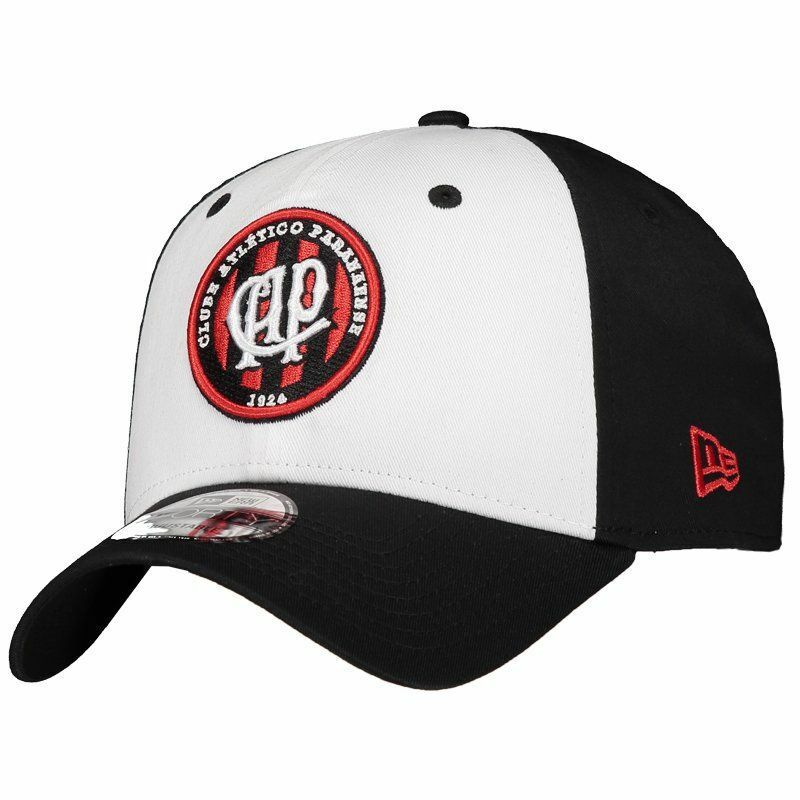 New Era features the Atlético Paranaense 940 Cap, the right choice for Hurricane fans to use in games and day to day. The piece features polyester and cotton in its composition. 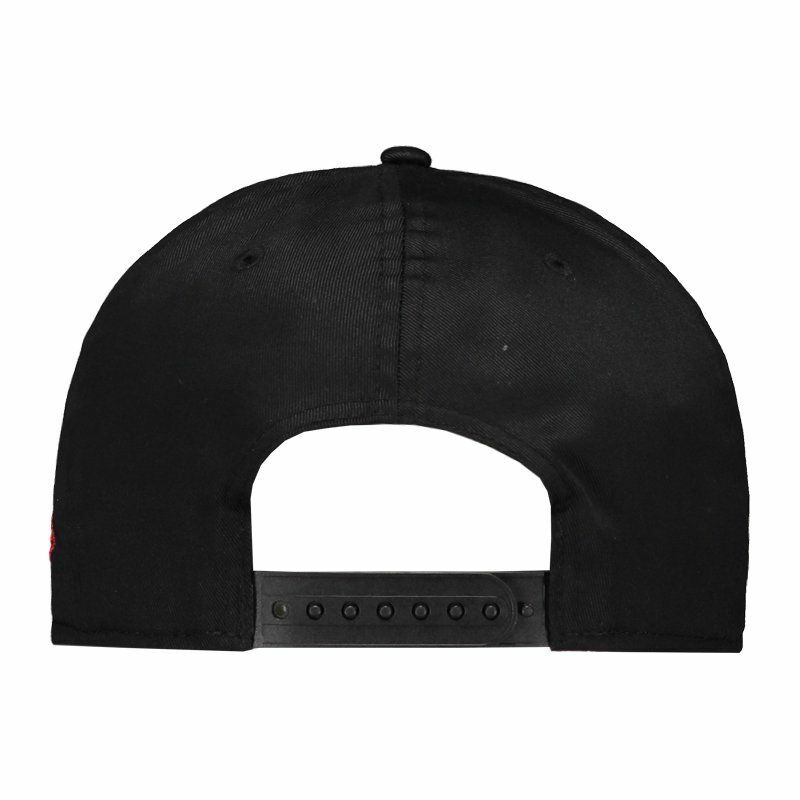 Its 9FORTY™ design features black and has the team's badge highlighted. More info. 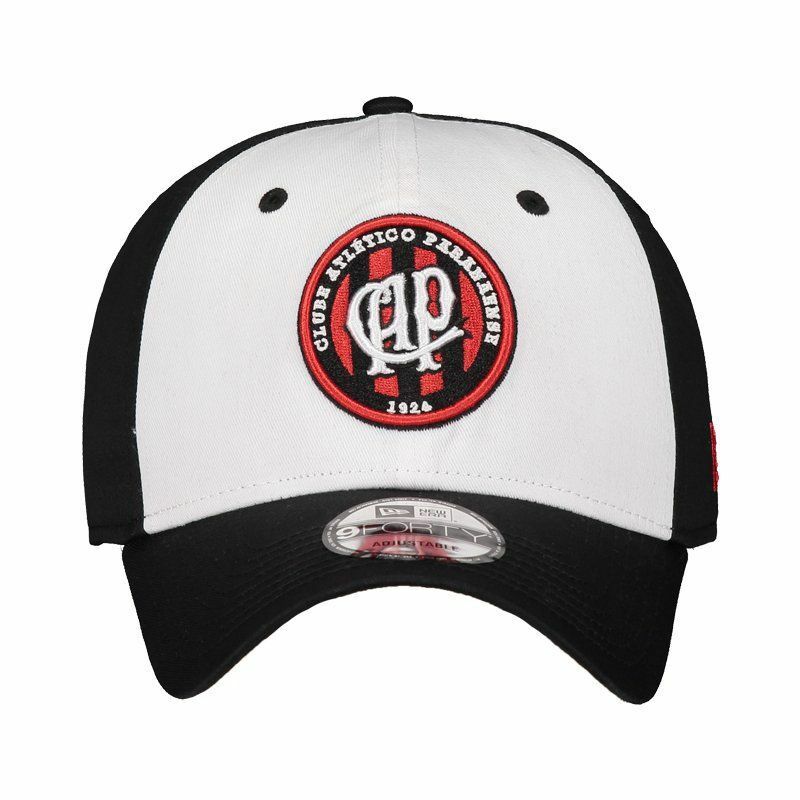 New Era features the Atlético Paranaense 940 Cap, the right choice for Hurricane fans to use in games and day to day. The piece features polyester and cotton in its composition, bringing crown molded in six panels with the front being reinforced. It also has eyelets, which function as ventilation channels, keeping the area always airy. 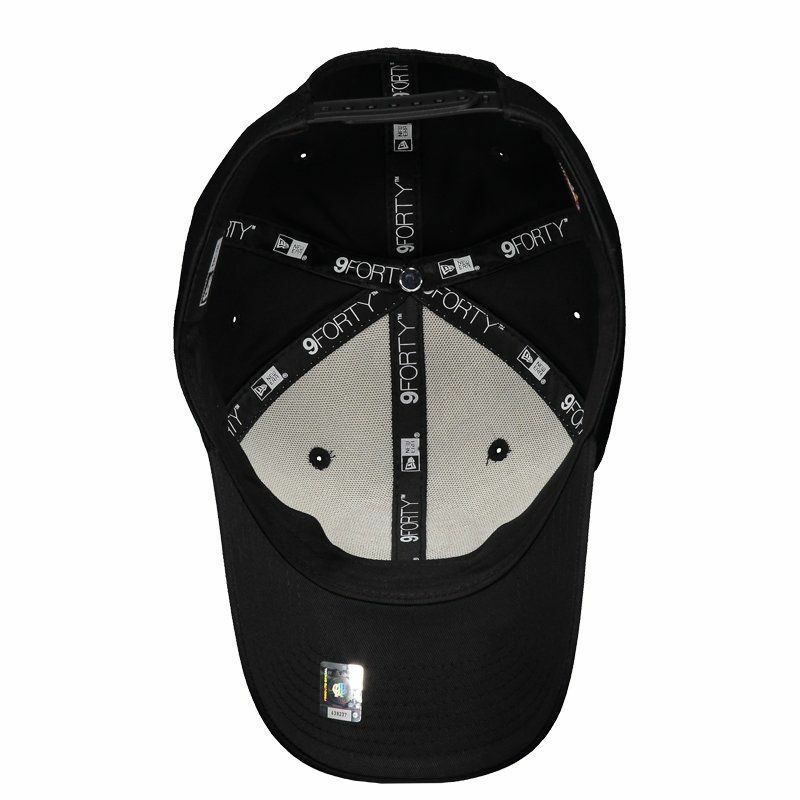 Its 9FORTY™ design features predominantly black bow and visual brim with blank pieces, plus the featured embroidered club badge. Finally, the adjustment is set by means of the adjustable pins.